Food Allergies on the increase? Food allergies appear to be on the increase. A new study out this week stated that some 25,000 people are affected by a peanut allergy, with children aged between 5-9, the most likely to be affected and boys from wealthier backgrounds more likely to have it than girls. According to the Anaphylaxis Campaign more than 18 million people in the UK are affected by allergy at some time in their lives. Approximately 1 million of those will have severe, life threatening allergies. Food-related allergies are becoming an increasing problem. Those affected must continually read the ingredient list every time they buy products, as recipes and production methods can vary. It’s not just foods that can be affected either. 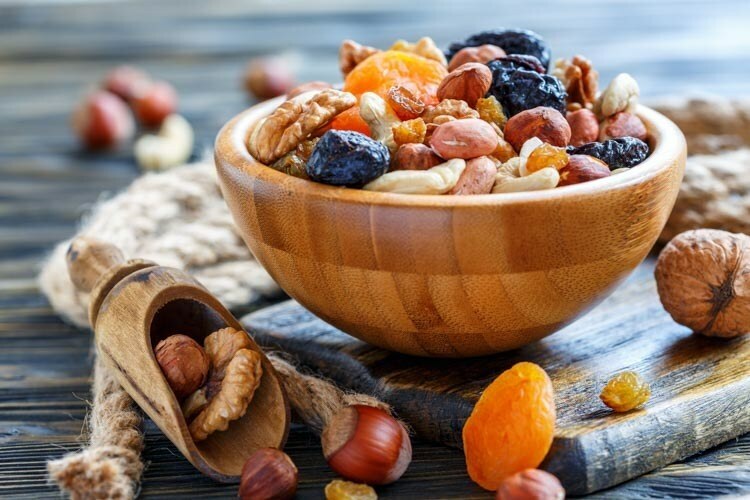 Allergens can appear in a wide variety of other things too including skin products, medicines and cosmetics.Labels such as “may contain nuts” or “produced in a factory that handles nuts” do not help the allergy sufferer much as it reduces the amount of foodstuffs that are available to them. It is not worth ignoring the warning and taking the risk as small traces of the allergens may be present.